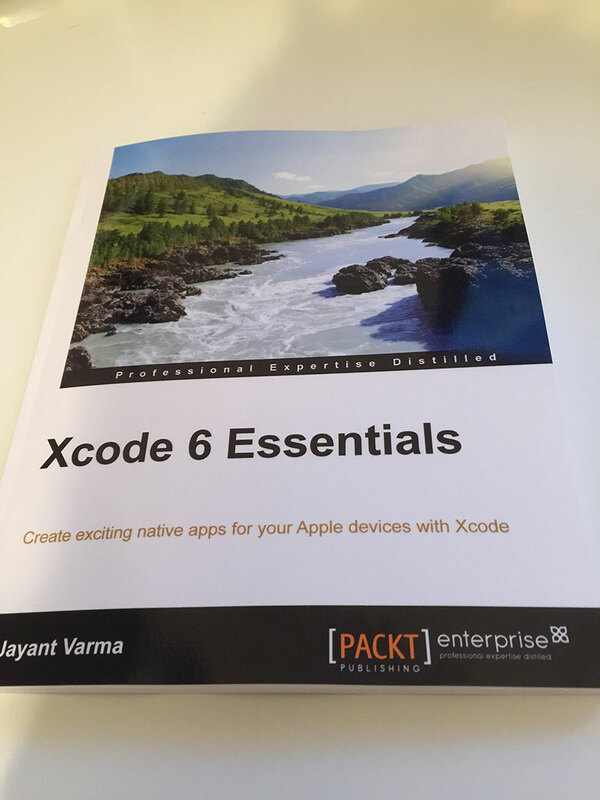 I’m happy to announce that a book I worked on as a technical reviewer is now available; Xcode 6 Essentials by Jayant Varma. The book works as a good overview of Xcode 6 and the Swift language and is suitable for both OS X and iOS developers. My role was to ensure technical accuracy and to make sure that all of the code samples work as expected. You can get it now in both print and eBook formats from Packt Publishing.